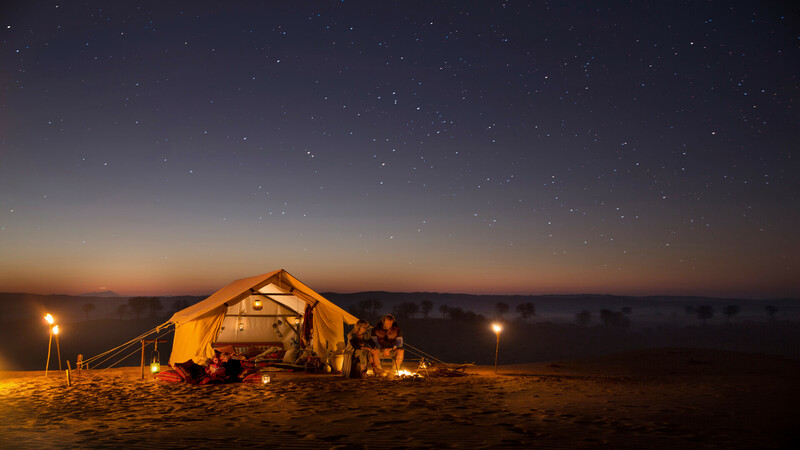 Making the most of its majestic mountains, Ras Al Khaimah is fast emerging as the adventure hub of the Middle East. 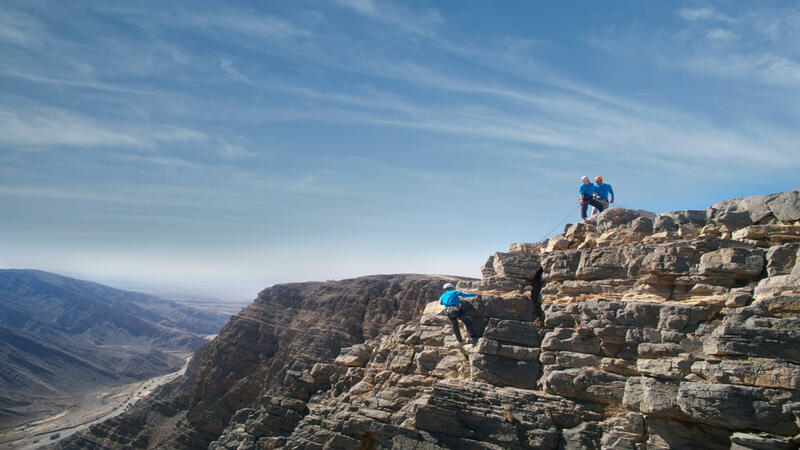 Determined to create the most exciting travel escapades, the emirate has transformed Jebel Jais, the UAE’s highest mountain, into a bucket-list destination. Via Ferrata, the region’s first protected climbing route, showcases the captivating mountain scenery of the city. 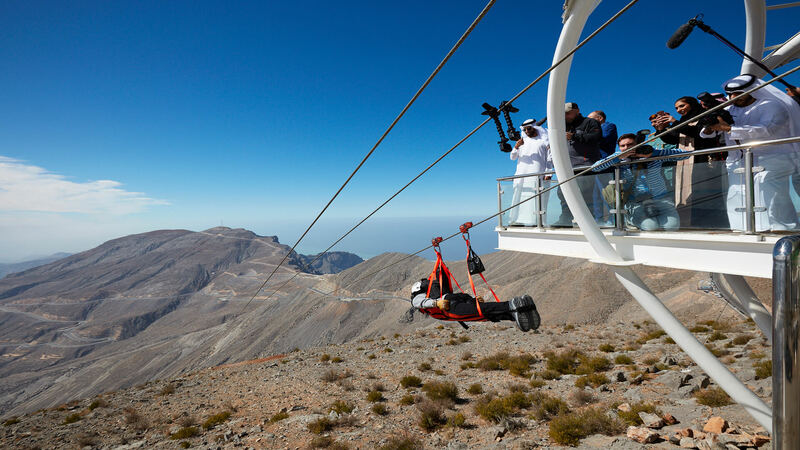 More recently, the emirate has launched a zipline that earned a Guinness World Record certification as the world’s longest. 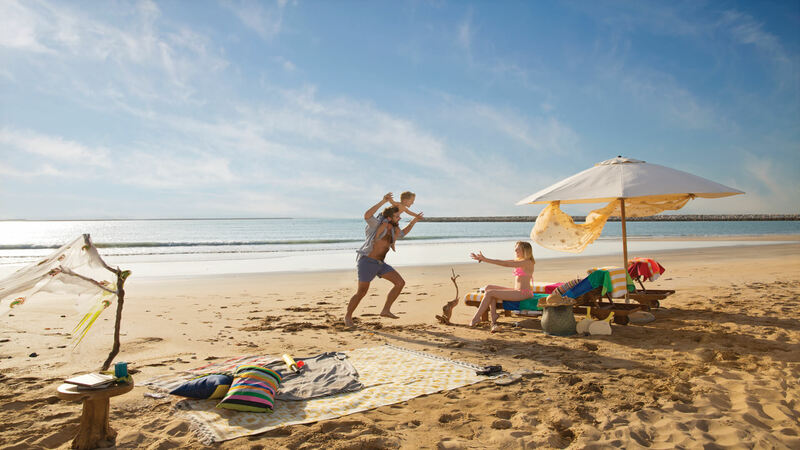 Mountain thrills aside, Ras Al Khaimah is also a destination for a relaxing getaway from the city. Its breath-taking coastlines, white beaches, and terracotta desert planes simply provide that calming serenity that some travelers desire for.